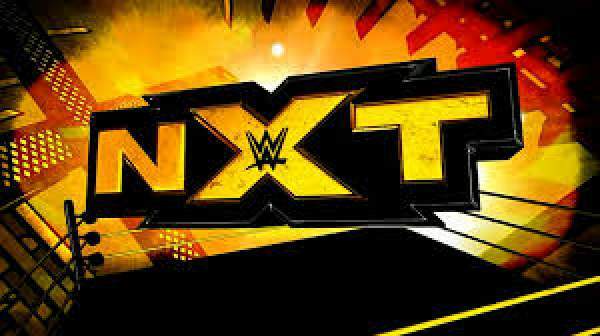 WWE NXT Results 4/20/2016 Winners Highlights: The show starts Wednesday night at 8 pm ET live on WWE Network. Below are the results and winners of tonight’s event on World Wrestling Entertainment. Check out and don’t forget to share the web page. check: The Flash Season 2 Episode 19. The NXT dream match of Enzo Amore & Colin Cassady in a dream match against tag champs Jason Jordan and Chad Gable. Really fantastic match between the two teams. American Alpha gets the win with the Grand Amplitude on Enzo Amore in what is likely the NXT swan song for E&C. Check: Arrow Season 4 Episode 19. Backstage, Apollo Crews says he’s eager to show Samoa Joe what he’s capable of. He welcomes us to the Age of Apollo. Up next, we finally get the debut of No Way Jose, the former Levis Valenzuela. He faces off against Alexander Wolfe, a German wrestler who is also making his NXT debut. No Way Jose wins with a big right hand. Check: Empire Season 2 Episode 15. Austin Aries is backstage getting interviewed by Alex Reyes. He says there’s only one person at the A-Double level. Samoa Joe is backstage preparing for his match against Apollo Crews tonight. Elias Samson is in an alley or something practicing his guitar. William Regal sits down next to him and tells him he’ll be facing Shinsuke Nakamura next week. Nia Jax is in action next. She takes on Deonna Purrazzo. They really, really must hate Deonna Purrazzo. Sure enough, Jax wins in short order with the legdrop. Bayley is backstage and she says as long as the women’s title is in the picture, she’ll be watching. Next week: Asuka vs. Eva Marie and Shinsuke Nakamura vs. Elias Samson. Main event time! Apollo Crews vs. Samoa Joe. Joe wins another great match with the Coquina Clutch. Stay tuned for latest WWE 2016 news and updates.